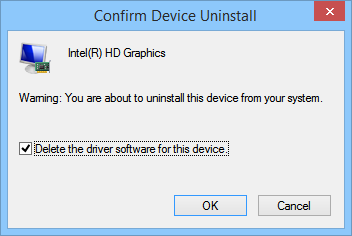 Now copy drivers to USB and start them on your broken PC. You can reboot before if you are unable to open explorer from Task Manager. 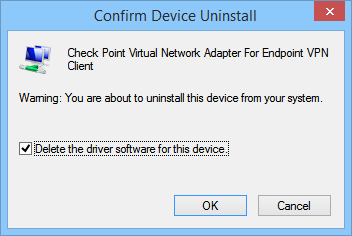 Now copy your network drivers to USB and start them on your broken PC. Feel free to post your solution.